Neolux Shades provide Visibility and privacy in a single shade, you can select from 15 fabric collections That offers 70 different designs. 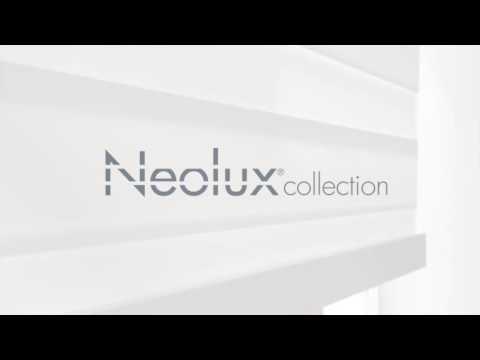 Choosing the most suitable Neolux shade has never been easier. You can choose between the elegance of a decorative box and the simplicity of the roller system.